Experience innovative attractions that challenge all your senses, from high-speed roller coasters to thrilling 3-D rides. 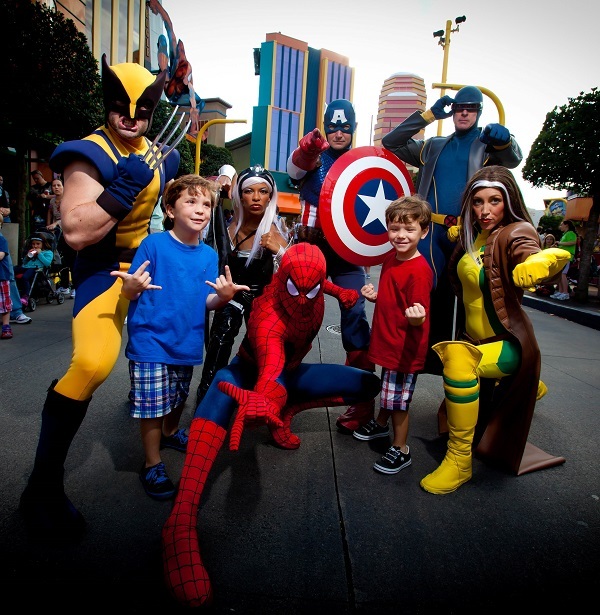 There’s fun and excitement in store for every member of the family at Universal’s Islands of Adventure™…it’s the stuff legends are made of. The Amazing Adventures of Spider-Man® – Don your 3-D Spider-Vision glasses for an eye-popping, pulse-pounding, first-of-its-kind, high-tech 3-D thrill ride. The Incredible Hulk Coaster® – The Incredible Hulk Coaster is currently closed until summer 2016. Doctor Doom’s Fearfall® – Doctor Doom’s diabolical new device rockets you 150 feet into the air — then pushes you back down faster than gravity! Storm Force Accelatron® – Ride with Storm as she faces Magneto. Meet the Marvel Super Heroes! – Catch your favorite heroes patrolling the island. Splash through the panels of your favorite cartoons and comic strips on the wild and wacky water rides of Toon Lagoon at Universal’s Islands of Adventure ™. The Sunday Funnies were never this much fun! 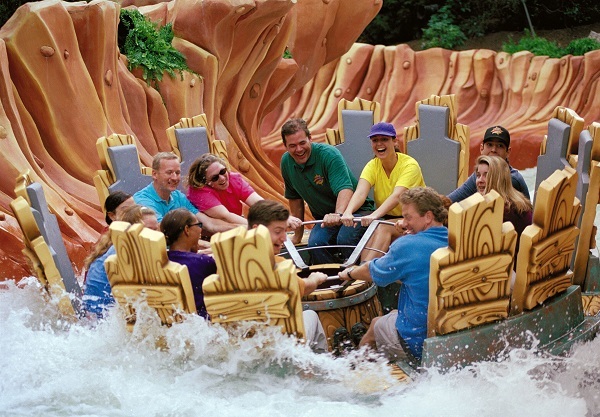 Dudley Do-Right’s Ripsaw Falls® – Hop in a log and hang on in this wild and wet flume ride. Popeye & Bluto’s Bilge-Rat Barges® – Better eat yer spinach! Set sail for uncharted hilarity as you help Popeye® rescue Olive Oyl™ from the clutches of that blowhard Bluto™ on this wet ride. You’ll brave white-water rapids in this churning, splashing raft ride that’ll make you wish you’d brought your spinach… and a towel. Me Ship, The OliveSM – Kids will have an ocean of fun exploring Popeye’s ship with three levels of interactive fun. King’s Row™ & Comic Strip Lane! – Meet your favorite stars in person. Experience the real Jurassic Park, where dinosaurs have been brought back to co-exist with man for the first time anywhere. 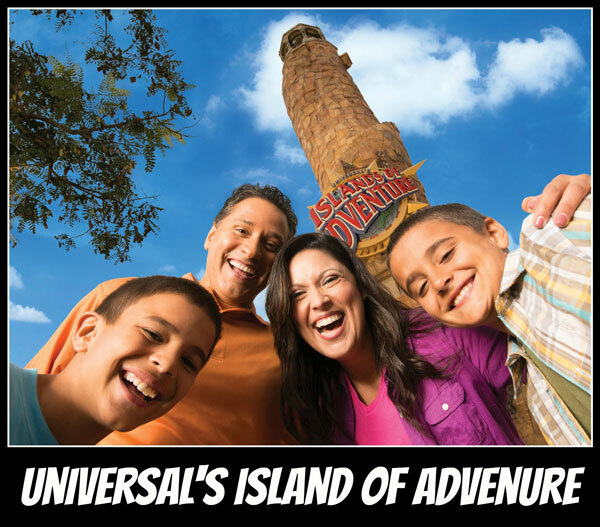 At Universal’s Islands of Adventure™ it’s an adventure 65 million years in the making! 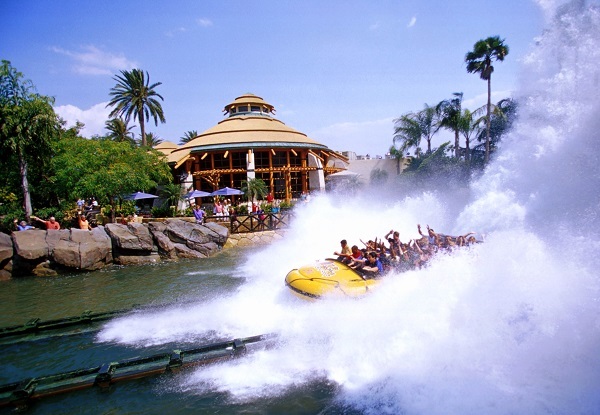 Jurassic Park® River Adventure – It’s lunchtime… and you’re on the menu! Take an unforgettable river raft ride, and see dinosaurs in their natural habitats. But be careful! The fences are down, the Raptors have broken loose, and the only escape from the terrifying jaws of a hungry T-rex is an 85-foot plunge in total darkness! 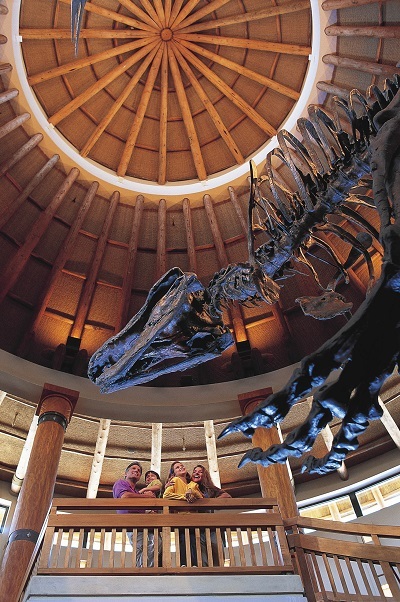 Jurassic Park Discovery Center® – Learn all about dinosaurs, watch raptor egg hatching, play games, and more in this hands-on interactive area. 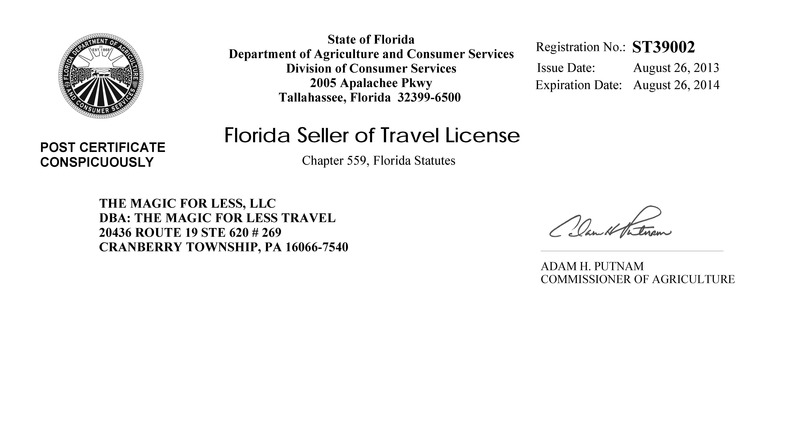 Pteranodon Flyers® – Soar through the air over Camp Jurassic. Camp Jurassic® – Explore this prehistoric playground. 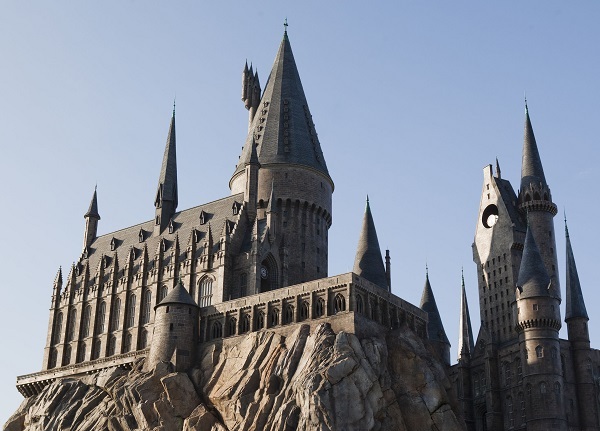 At Universal’s Islands of Adventure™ you can explore the mysteries of Hogwarts™ castle, visit the shops of Hogsmeade™ and experience pulse-pounding rides and attractions that transport you into a world of magical thrills and excitement. Here you can pass through the towering Hogwarts™ castle gates and explore the familiar passageways, classrooms and corridors. Visit the shops of Hogsmeade™ and sample fare from the wizarding world’s best-known establishments, including the Three Broomsticks™ and the Hog’s Head. 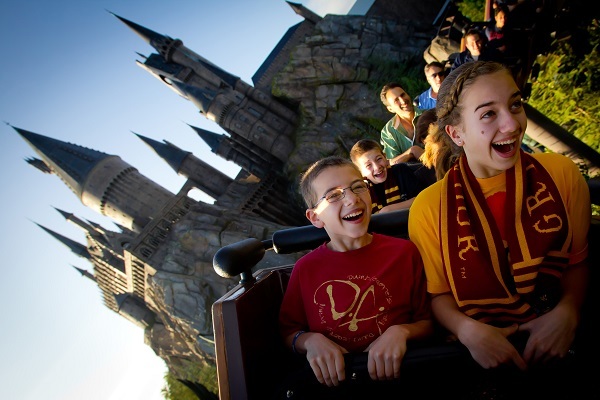 Plus experience pulse-pounding rides including Dragon Challenge™, Flight of the Hippogriff™, and Harry Potter and the Forbidden Journey™, a state-of-the-art attraction that brings the magic, characters, and stories of Harry Potter to life in ways never before imagined. 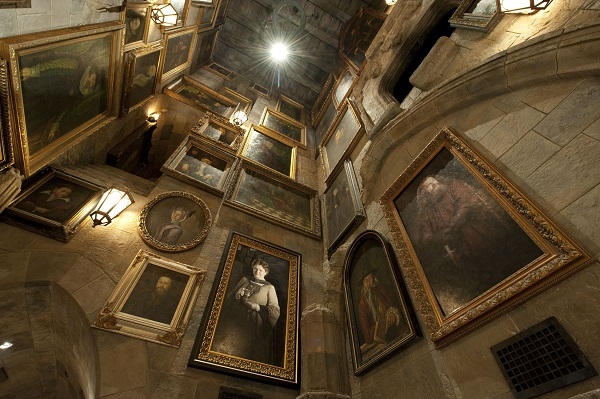 Harry Potter and the Forbidden Journey™ – Make your way through the classrooms and corridors of Hogwarts™. Then soar above the castle grounds on a groundbreaking new ride that lets you join Harry Potter™ and his friends on an unforgettably thrilling adventure. Dragon Challenge™ – You’ll need the courage of a Triwizard Tournament™ champion as you climb aboard one of two ferocious dragons that twist, loop and nearly collide in a high-speed, intertwining roller coaster chase across the sky. Each “dragon” is a completely different ride! Flight of the Hippogriff™ – Learn the proper way to approach a Hippogriff before you take off on a family-friendly coaster that spirals and dives around the pumpkin patch, and swoops past Hagrid’s hut. The Eigth Voyage of Sindbad® Stunt Show – Don’t miss this spectacular show featuring stunts and breathtaking feats as Sindbad rescues the beautiful princess. Poseidon’s Fury® – Tour the remains of the ancient temple of Poseidon, but be warned: if you go too far, you may never come out! The Mystic Fountain – Make a wish at this magical fountain in Sindbad’s Village. 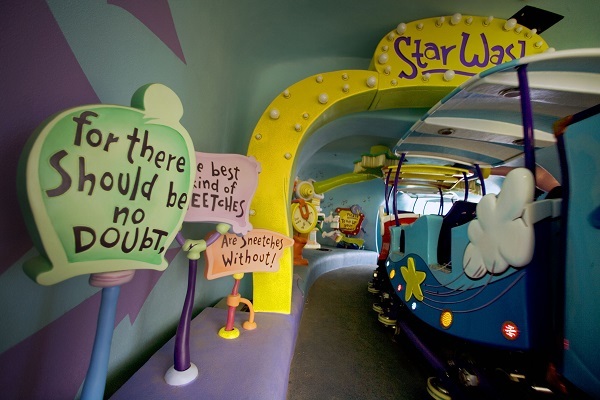 The only place where all of Dr. Seuss’ whimsical children’s tales come to life before your eyes! At Universal’s Islands of Adventure It’s a treat for all of your senses…especially your sense of humor! 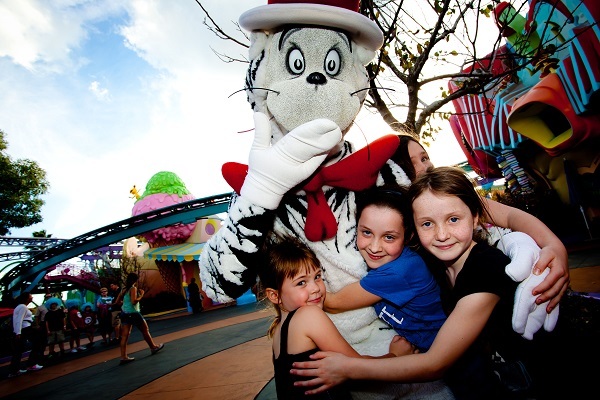 The Cat in the Hat™ – Go for a spin with The Cat In The Hat! Ride your couch through the pages of the famous children’s book and meet the world’s most mischievous cat. You’ll spin and swerve this way and that as that mischievous cat and his friends Thing One™ and Thing Two™ almost bring down the house. You’d better hope things calm down before Mom comes home! Caro-Seuss-el™ – Merrily go ’round and ’round with a menagerie of colorful Seussian creatures. One Fish, Two Fish, Red Fish, Blue Fish™ – Steer your fish through an obstacle course of fountains that squirt in time to a musical rhyme. If I Ran The Zoo™ – You’ll find the strangest creatures in this interactive play area for kids of all ages. 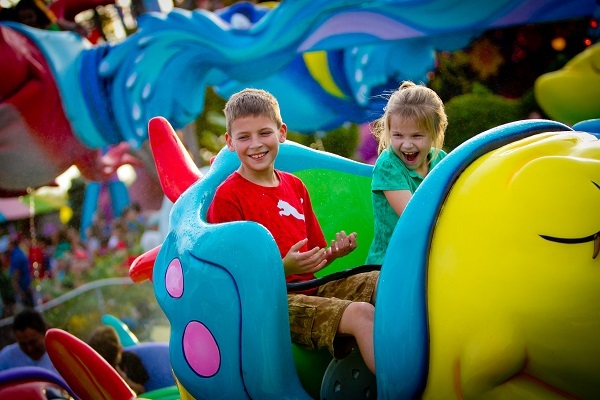 The High in the Sky Seuss Trolley Train Ride!™ – A high flying ride through Dr. Seuss’ imagination.